All Posts Tagged With: "Twilight"
Celebrity makeup artist Adam Breuchaud and celebrity hairstylist Cervando Maldonado worked with Julia Jones for the premiere of The Twilight Saga: Breaking Dawn Part One on November 14th, 2011, in Los Angeles. 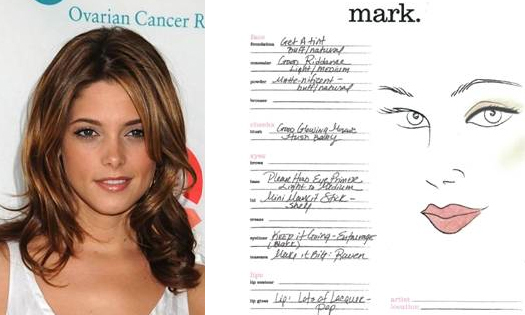 Get The Look: Ashley Greene’s makeup from the 2010 Teen Choice Awards! Miss Greene is best known for playing Alice Cullen in the film adaptations of Stephenie Meyer’s Twilight novels. Makeup must haves from Kristen Stewart’s NYC makeup artist, Beau Nelson who is also the founder of Beauté Cosmetics. WATCH: BellaTV chats with celebrity makeup artist Beau Nelson, who has worked with Gossip Girl’s Blake Lively and Taylor Momsen, to hear which products he loves to use on Twilight saga star Kristen Stewart. Find out what it’s like working with Kristen on the red carpet and the makeup tips he’s given her over the years. Celebrity hair makeover: Twilight superstar Kristen Stewart showed off her highlights outside the David Letterman show on Monday June 28th, 2010. Do you love or you just miss Kristen Stewart’s mysterious dark hair? Frederic Fekkai’s Adir Abergel tended to the tresses of Twilight’s Best Performance, Kristen Stewart. The Hairstyle & Inspiration: A sleek and edgy high ponytail with added movement. 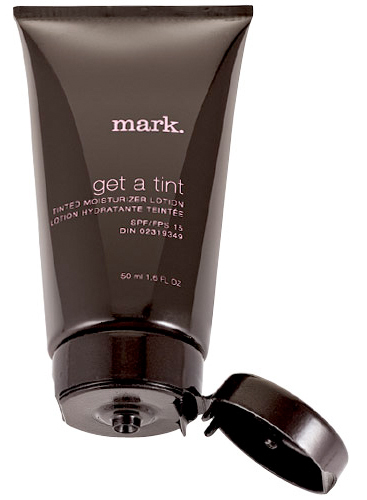 Adir applied Fekkai Full Blown Volume Styling Whip ($23) from the roots to the ends to create volume. He then dried the hair using his hands.